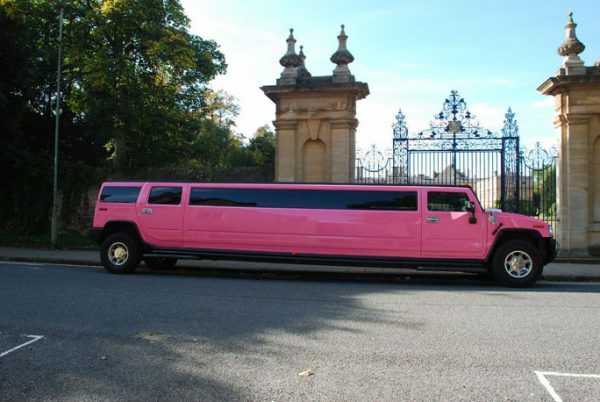 At Hummer Limousine Hire Swindon we have a variety of top of the range Hummer Limousines, Chrysler Limousines and Party Bus Limos available for hire. We are proud to announce that we are a family run business; with over 12 years of experience in the field we have developed both a highly professional and proficient business. 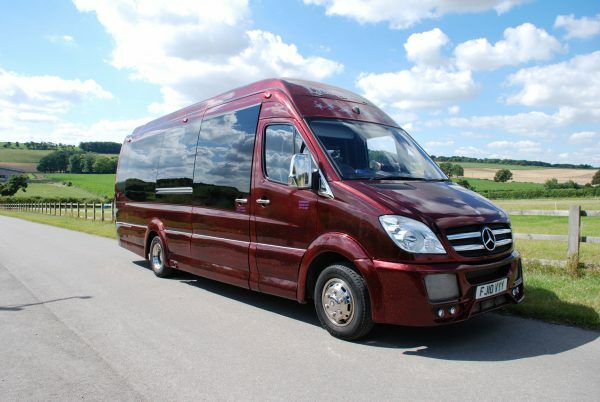 With a vast range of chauffer driven vehicles, we provide some of the best competitive and affordable prices that Swindon has to offer. If what you’re looking for is friendly and reliable business, then look no further. 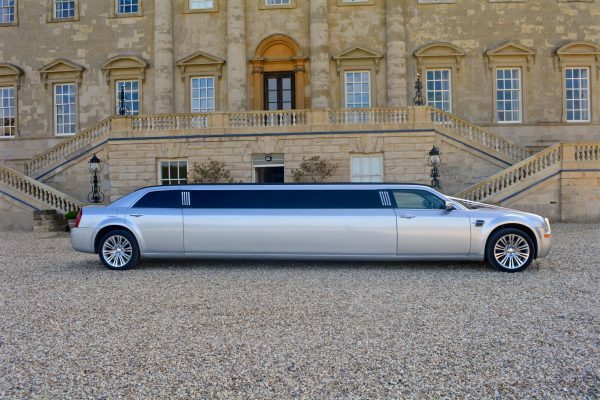 Limo hire Swindon can guarantee that your day will be made extra special, with vehicles to suit any occasion you will not be disappointed. 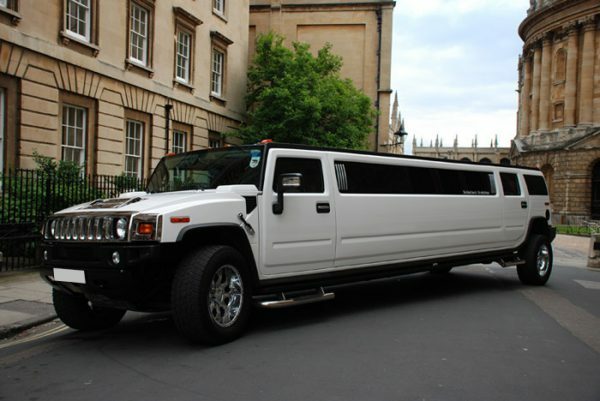 Hummer Limousine Hire Swindon offers transportation in Swindon and all the surrounding areas including Chippenham, Lyneham, Cricklade, Highworth, Faringdon, Stratton, Shrivenham and Reading. 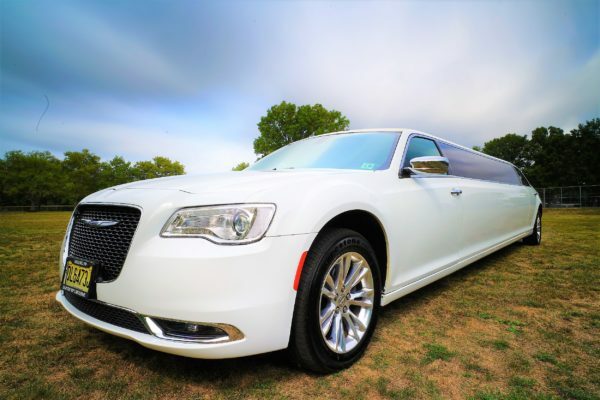 We are happy to meet any of your transportation needs.